Welcome to Spear Home Inspection Inc! Purchasing a home is one of the most important investments you will make. At Spear Home Inspection Inc., I understand this. I represent you and it is my goal to protect you with a thorough, professional home inspection giving you the peace of mind you deserve with an accurate understanding of the condition of your home. Without a thorough home inspection your home purchase can be a real challenge. Choosing the right home inspector can also be challenging. Why choose me? I put my hands on construction experience to work along with my home inspection training to identify and report any observable defects or areas of concern, help you understand those defects or concerns, and make recommendations regarding them. My computer generated report is easy to to read and understand. 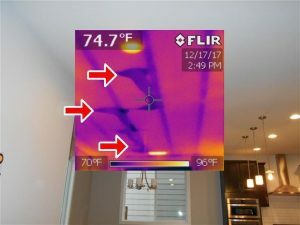 Digital pictures, infrared pictures, and video where needed help to identify the problem areas along with a written narrative regarding of all the systems in the home that were inspected are included in my inspection report. The key to protecting your home investment is to properly understand and manage the care of your new home with all its different systems. This begins with knowing the condition of the home you are purchasing. 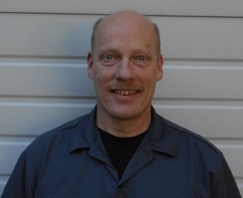 Call me at 425-888-4470 to schedule your home inspection today! 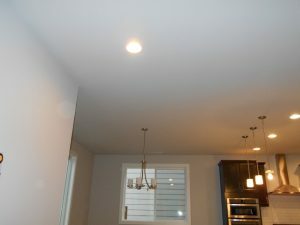 This website and its contents copyrighted 2012 by Spear Home Inspection Inc.